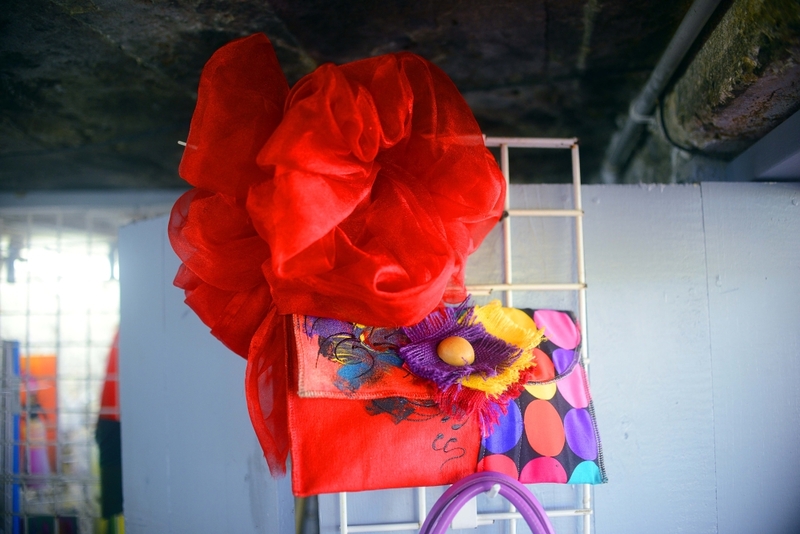 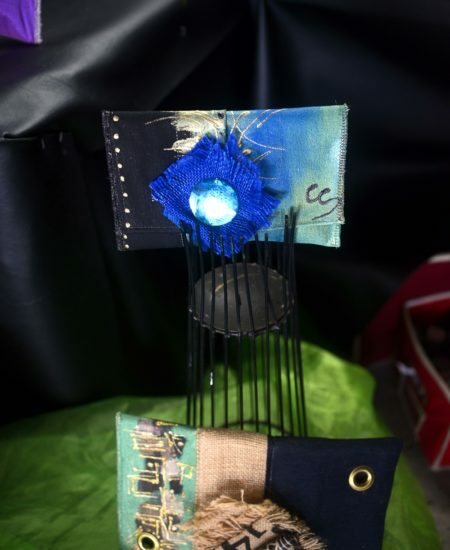 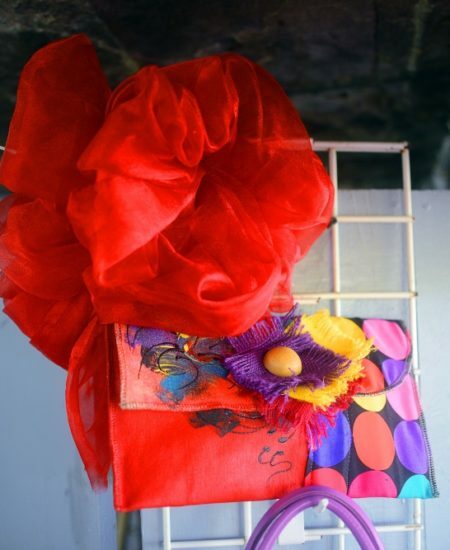 Your island sense of fashion will be warmly aroused with a visit to Christy's Creations. 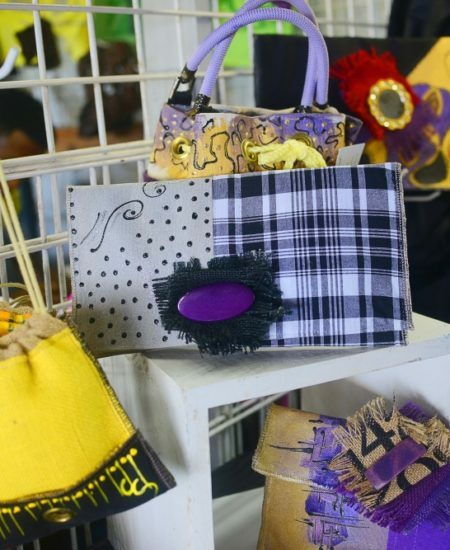 All your custom hand bag and wallet needs can be fulfilled. 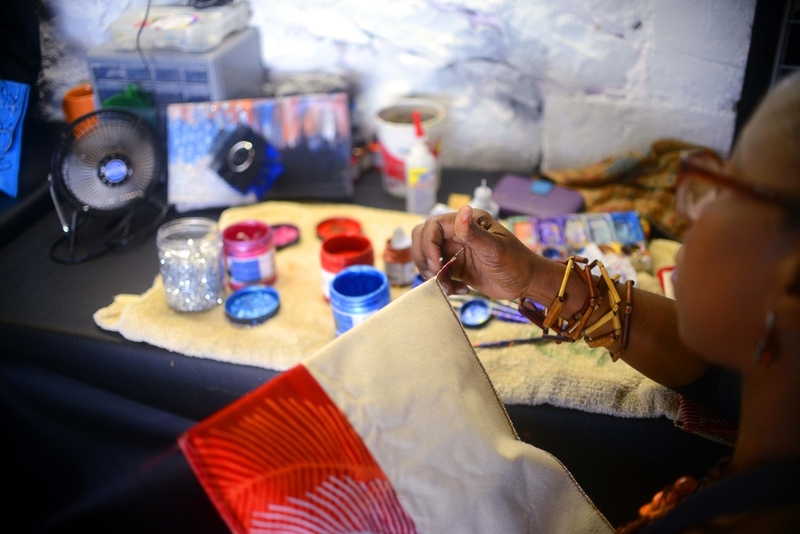 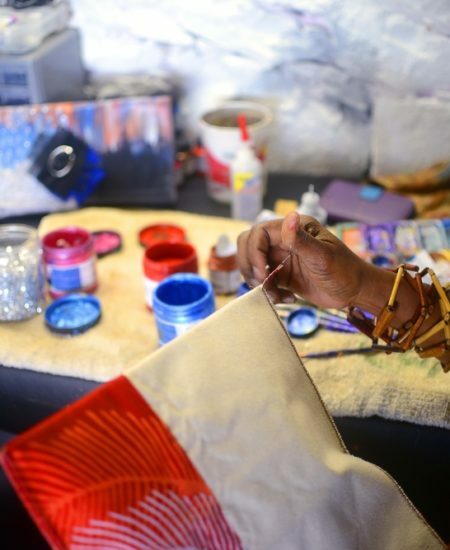 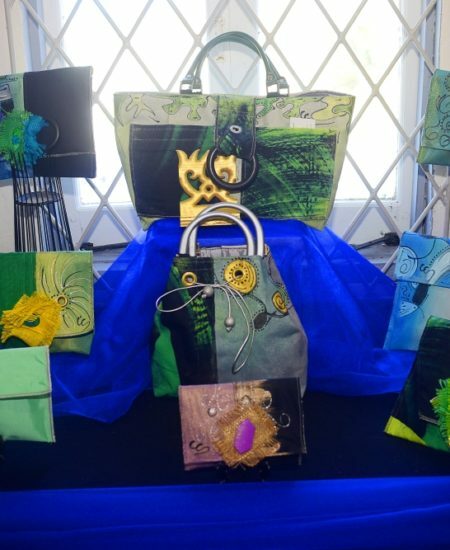 Mrs. Christine Samuels, the designer and creator of Christi Creations bags brings all her inspiration to the table during the creative process. 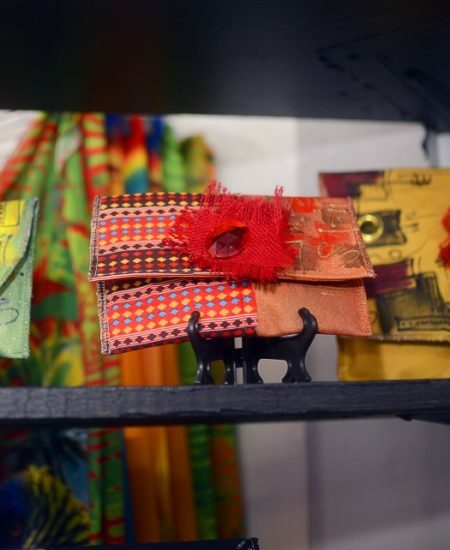 Be warned as if you are a bag lady or know one, these are some of the most stunning bags you will ever come across and no two are alike, every bag is an original. 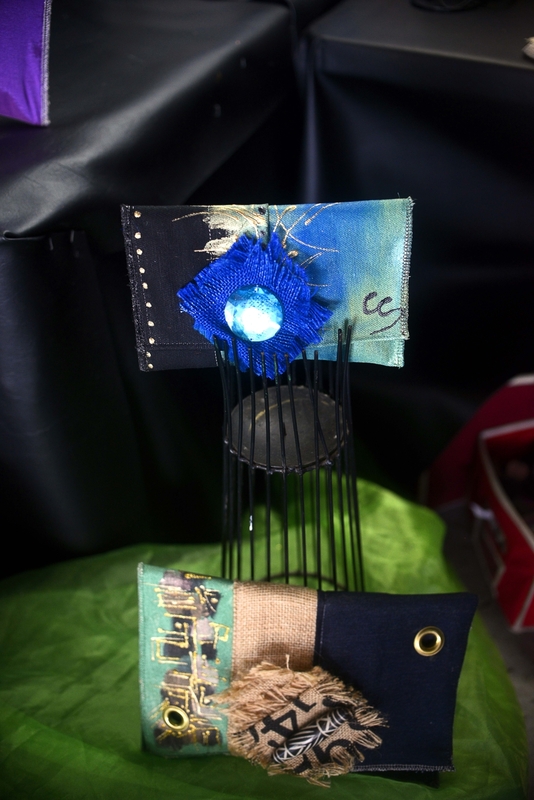 Creations just for you. 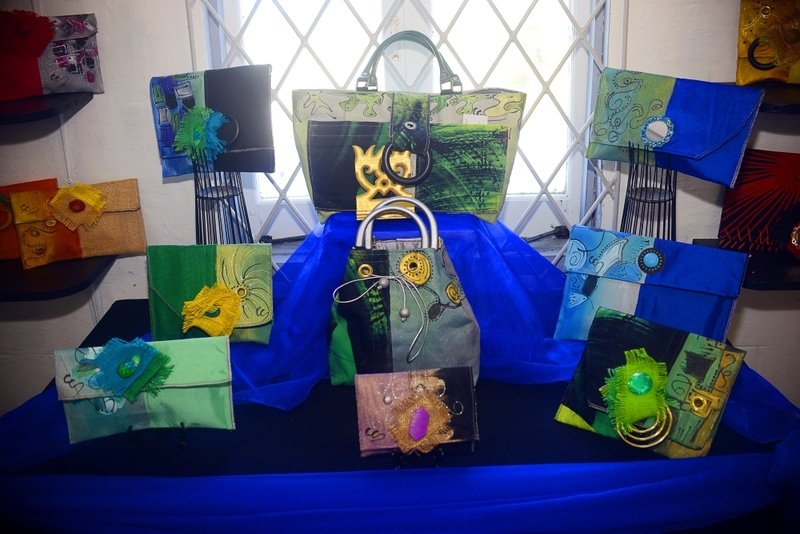 Christine is known for her talent of creating any size Handcrafted and hand-painted local bags using variety of materials and accessories. 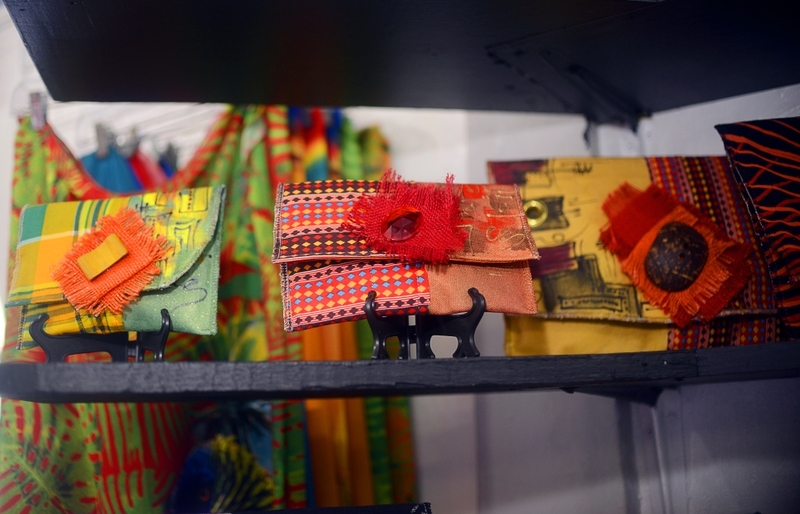 While shopping if you spot the one you like, you simply say, ‘That’s my Bag!’. 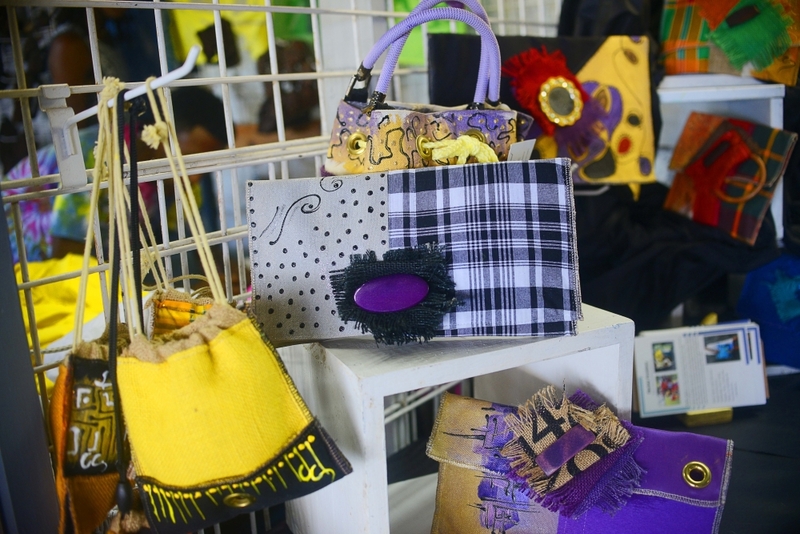 Get a one of a kind handmade bag!